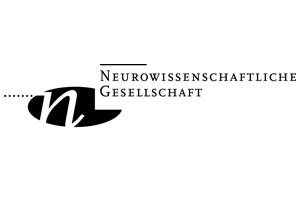 DNO Berlin – Deutsche Neurowissenschaften-Olympiade e.V. Students have the chance to do master’s degrees in computational, medical as well as social, cognitive and affective neuroscience. While none of the Universities offers an undergraduate degree (bachelor) in neuroscience, all of the core subjects of this multidisciplinary field such as biology, physics, medicine, engineering or psychology can be studied. 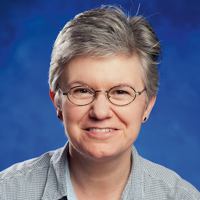 More so, even though every institute offers its own master’s or PhD program, the scientific community is united by the interdisciplinary approach that drives the neurosciences. But more than just a great city for neuroscience, Berlin is a great city to live and study. With 175.000 students, an undeniably vibrant flair and a nightlife like no other, Berlin is Germany’s most popular student destination. 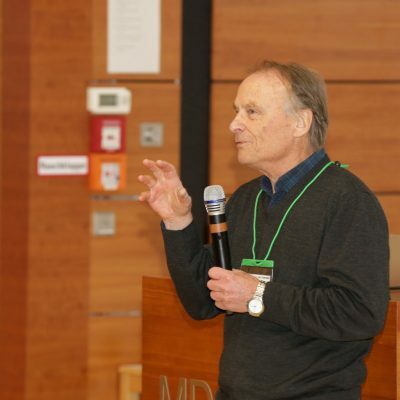 The event will take place at the Max-Delbrück-Center in Berlin, Germany. By car: Follow Prenzlauer Promenade outward (which then becomes the A114) in the direction of Autobahn Prenzlau. Take the “Bucher Straße” exit, then turn right at the traffic light onto Hobrechtsfelder Chaussee in the direction of Buch. Continue driving straight for about 4 – 5km,. 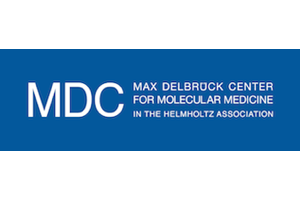 The Max Delbrück Center for Molecular Neuroscience is part of the Helmholz Association. The center combines basic research in molecular biology with clinical research, with a focus on multi-organ diseases such as heart failure. 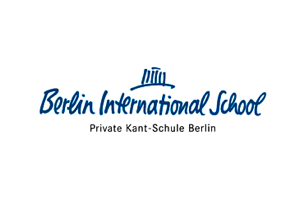 Berlin International School is a non-profit day school offering a comprehensive education program for students aged 6 to 18 in the greater Berlin and Brandenburg areas. 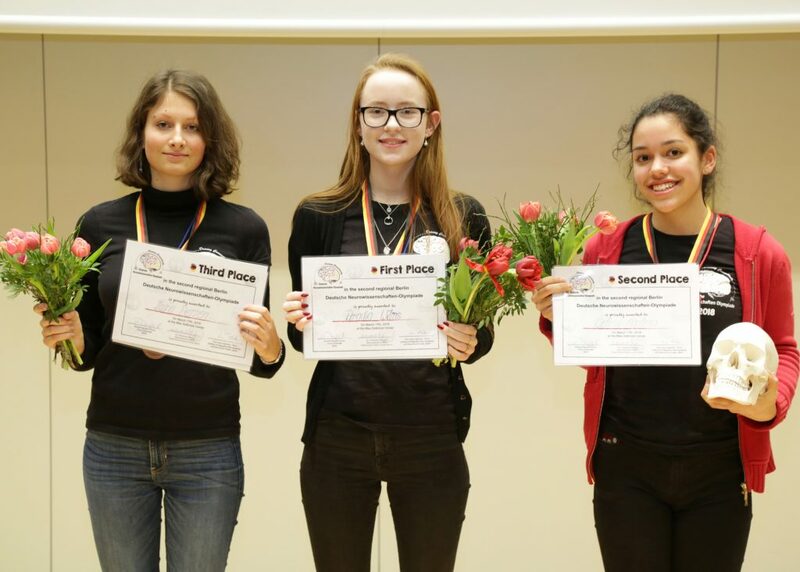 Over 820 students from more than 60 countries attend the school’s campus in Dahlem. 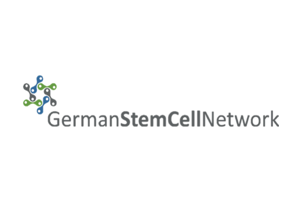 The German Neuroscience Society has the goal to support neuroscience in research and education and to represent this field of research within Germany and abroad. 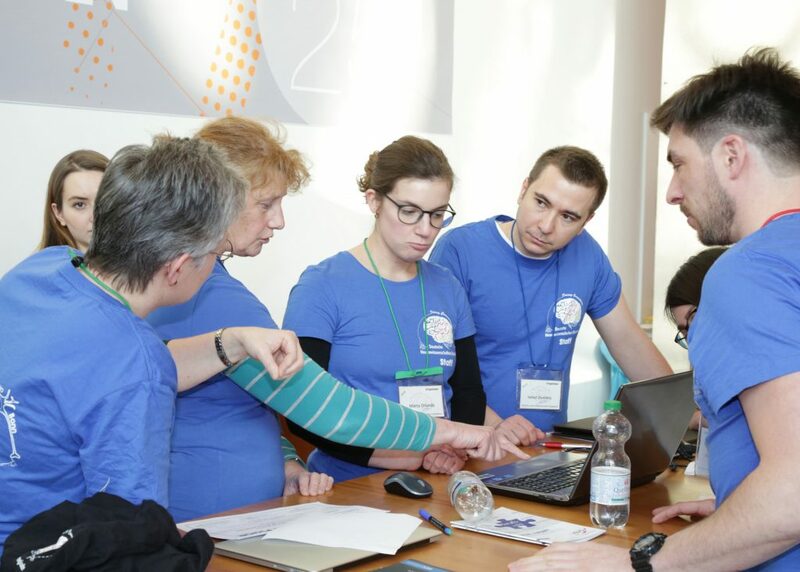 They organise workshops, methodological courses, conferences and collaborate with scientific journals.